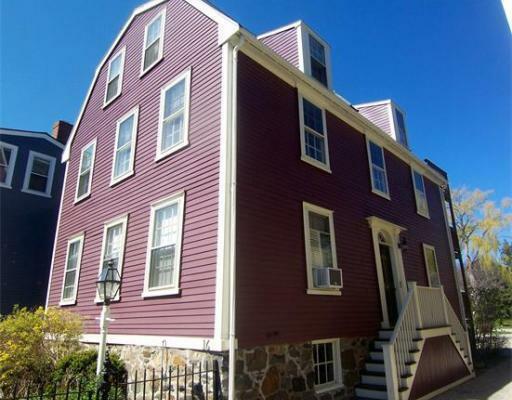 Live in the heart of Old Town! Enjoy a downtown lifestyle in this charming two bedroom condo with wide pine floors and a brand new kitchen with granite countertops and dining area with built-in bench seating that doubles as storage! Relax on the large porch/deck overlooking the peaceful gardens and the original pony barn that now houses your car! Or venture out to the harbor, shops and great restaurants - all in your neighborhood!